Before the closing ceremony of the COP23 in Bonn, Germany, Attorney General and Minister for Climate Change Aiyaz Sayed-Khaiyum gifted the Mayor of Bonn a replica of the Drua. Sayed-Khaiyum says the gift is just a small way of thanking the people of Bonn. He says that COP23 has showcased the impact of two countries working together. 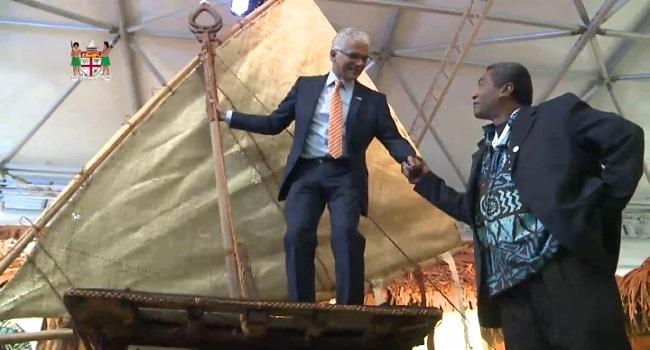 Mayor of Bonn, Ashok Sridharan says that it was enriching for Germany to host such an event and the replica of the Drua will be placed somewhere special. 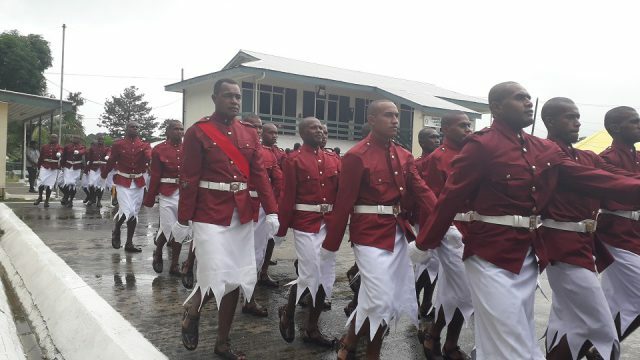 Meanwhile, the Fijian delegates will arrive in the country from Bonn on Tuesday.